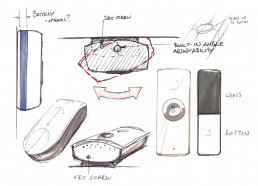 iCreation’s wifi doorbell is the latest to enter the highly competitive smart home market. 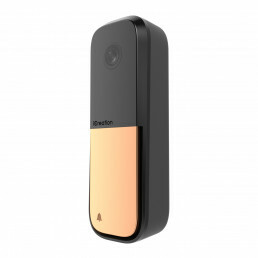 This smart camera ushers in a variety of useful technologies including facial recognition and voice memo recording. Our job was to develop an iconic design that could go head-to-head with some of the world’s biggest tech companies. Through evaluation of competitive and comparative smart doorbells, we identified a variety of shortcomings not already addressed in the marketplace. In particular, we found that mounting the doorbell and allowing for angle adjustment required extra parts and a clumsy installation routine. In addition, we were asked to develop an iconic design that could fit in and stand out among a crowded field of smart doorbells. We carried our design through initial mechanical definition stages. It’s important to stay involved to manufacturing hand-off to ensure that the design intent is captured and maintained. 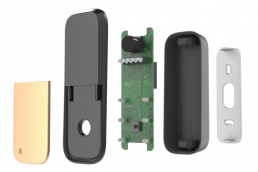 iCreation’s highly capable engineering team and associated factory have developed the doorbell through to manufacturing. 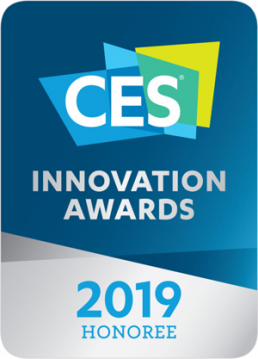 iCreation's wifi doorbell received an Innovation Honoree award in the, highly competitive, Smart Home category at the Consumer Electronics Show in Las Vegas.